Assume command of one of four human or alien factions vying for galactic dominance! After assuming command of one of four human or alien factions vying for galactic dominance, immediately define your game’s scope. 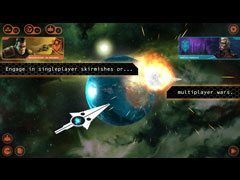 Play for minutes to hours across tens to hundreds of planets in single-player skirmish or multiplayer modes—it’s entirely up to you. 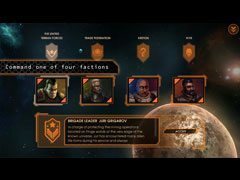 Leave the tedious, everyday tasks that take away from crafting and executing tactical strategies to your faction as you explore the galaxy. Explore the galaxy map and discover different planet types: some rich in resources, some barren and unfit for terraforming. 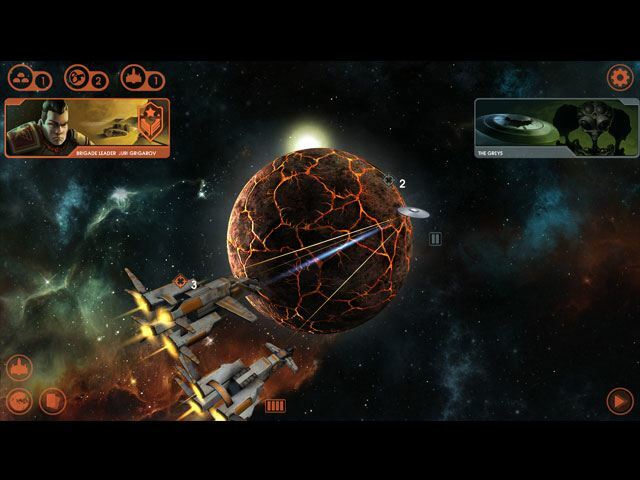 Expand your empire by choosing which planets to invade, colonize, destroy or simply ignore. Exploit and terraform planets, acquiring resources to grow and strengthen your fleet, empowering you to exterminate enemy factions and rule the galaxy.